What a great day that was had by all. 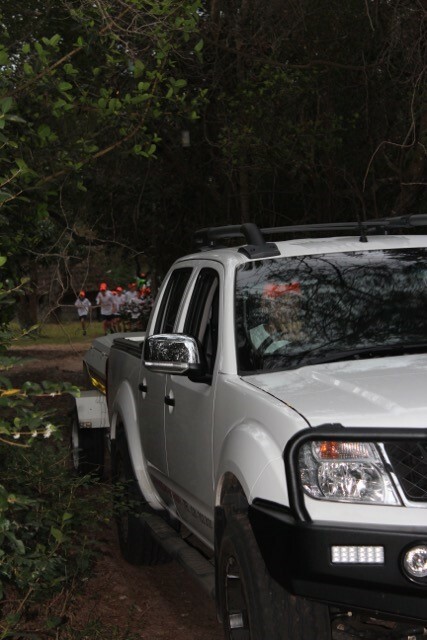 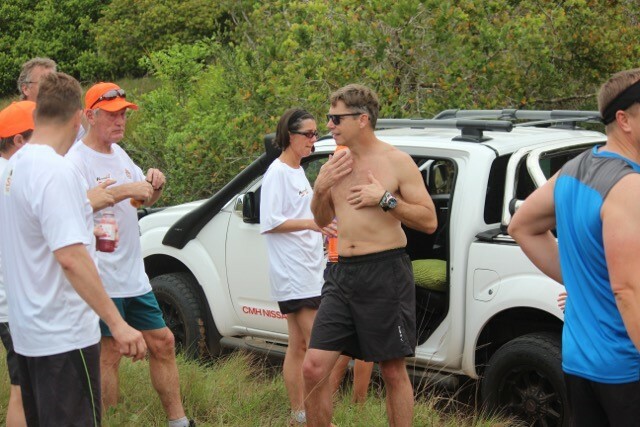 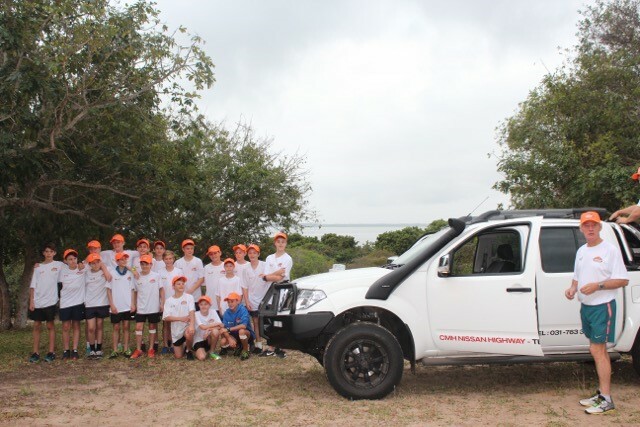 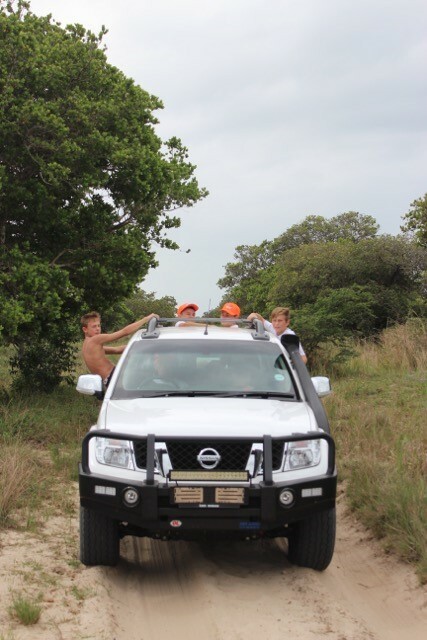 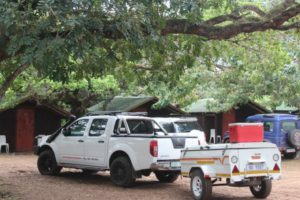 CMH Nissan Highway supported Highbury School on their yearly Maputuland challenge, the boys had an absolute ball and with the support of the seconding vehicle the Nissan Navara which once again was sponsored by CMH Nissan Highway. 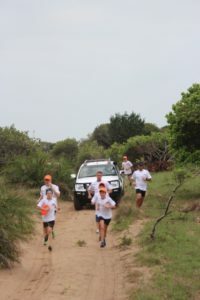 All the boys managed to complete an amazing 65km run. It was overall a great turn out for everyone and everyone involved. 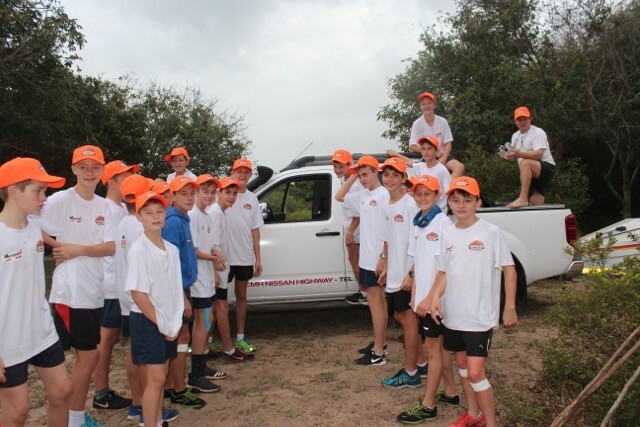 Thank you to Highbury school and your staff for once again allowing CMH Nissan Highway get involved in supporting this awesome yearly event. 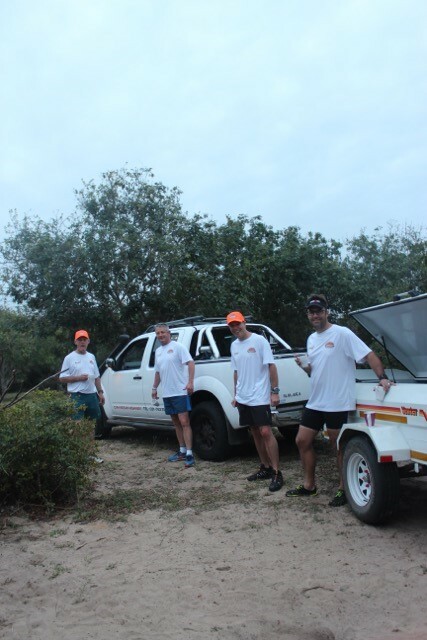 Until next year we look forward to the next one, so please don’t hesitate to contact CMH Nissan Highway for all your motoring needs from our selective pre-owned vehicles to the awesome Nissan range and our top quality service and parts departments.